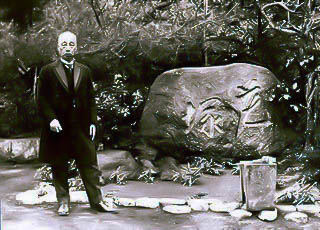 During the Meiji era by Wafu Teshigahara. 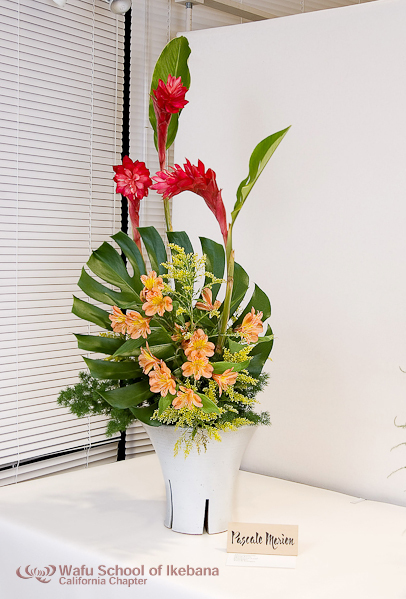 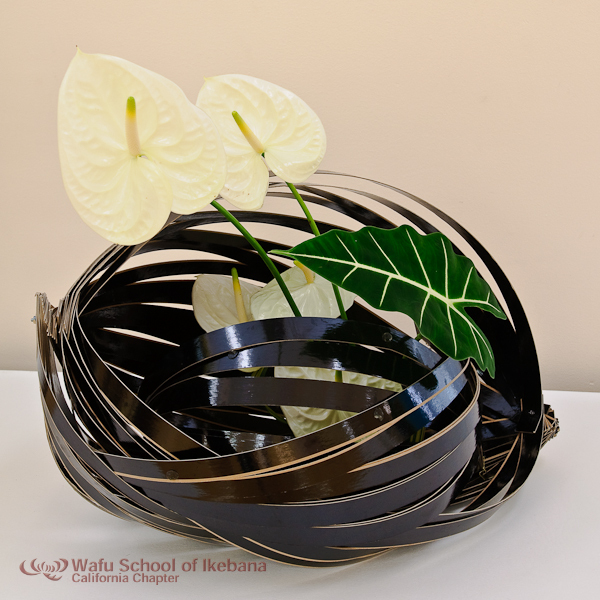 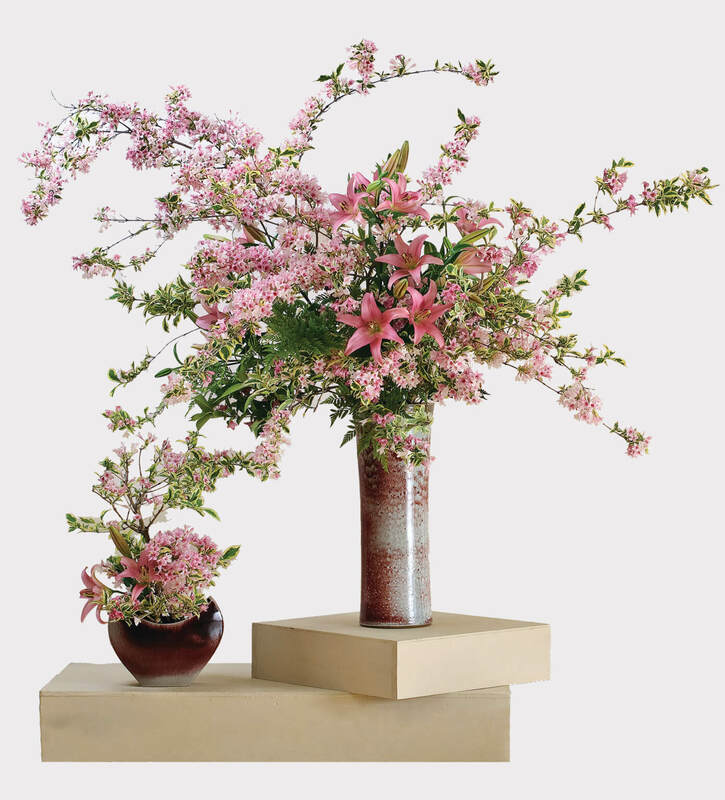 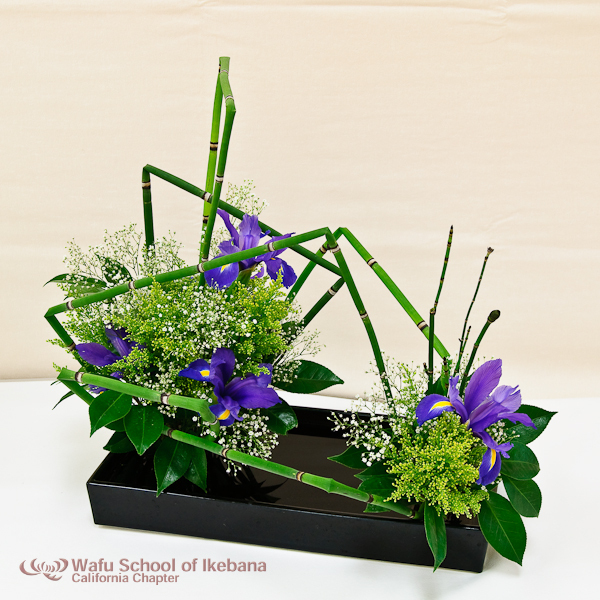 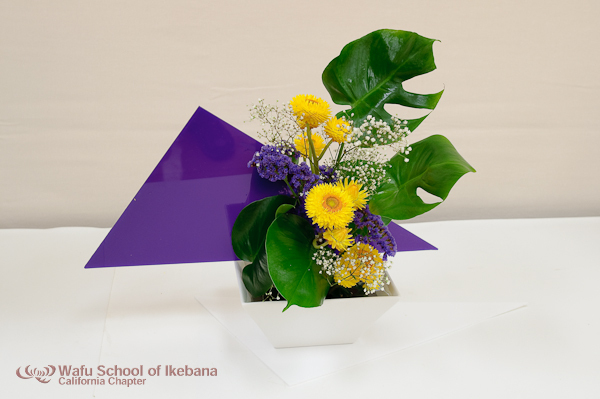 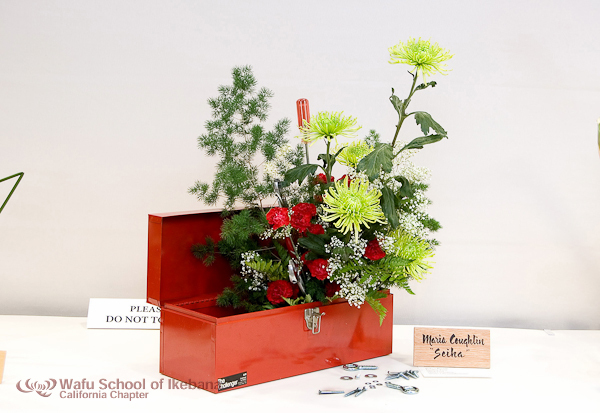 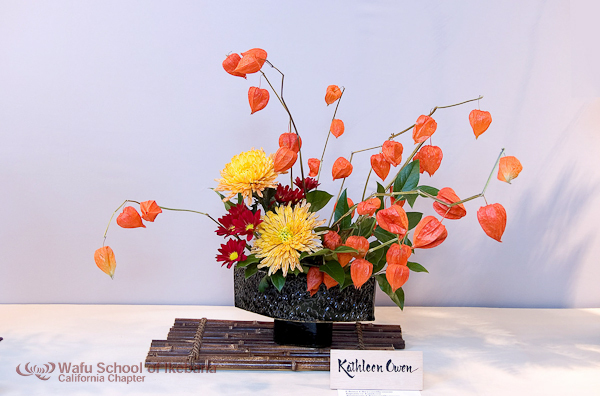 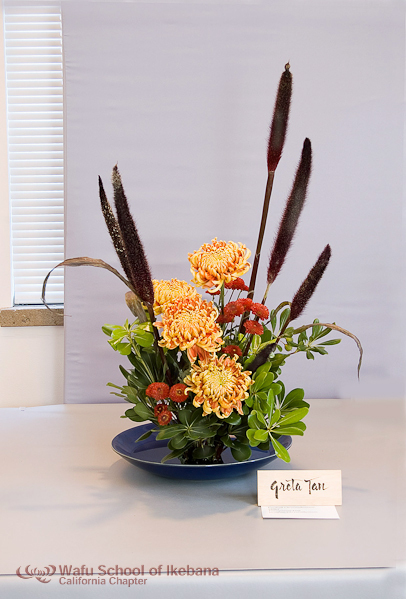 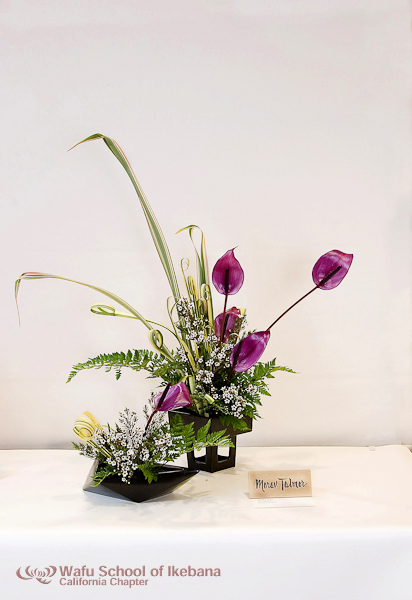 It was originally named the Japan Ikebana Academy. 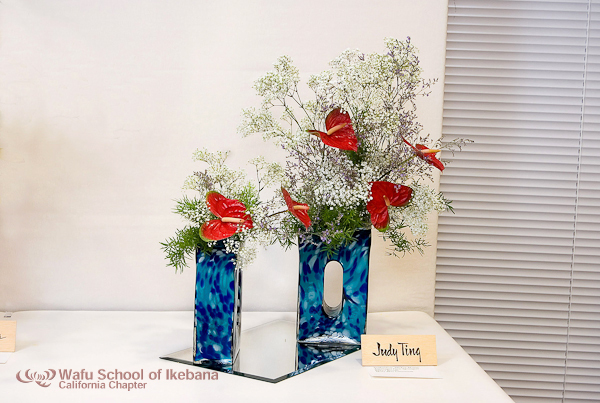 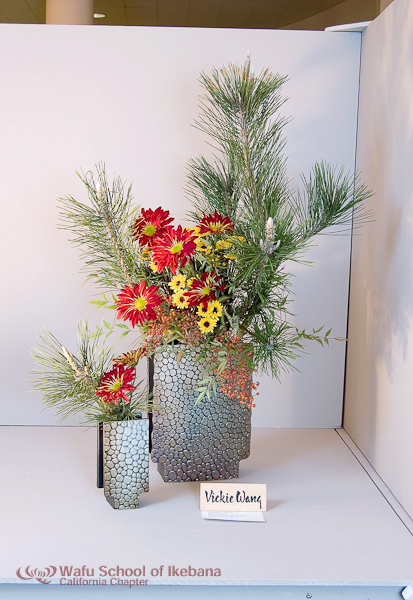 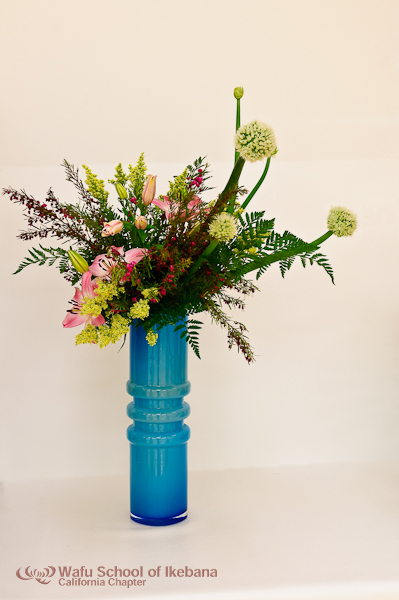 Then I urge you to visit the new next Ikebana exhibit. 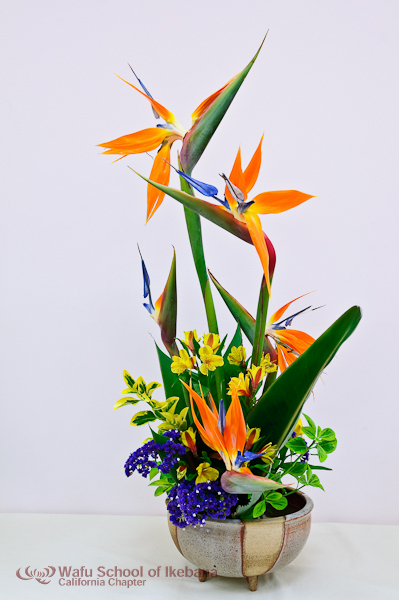 Far from the instant-gratification selfie culture, treat yourself to images with meaning and permanency. 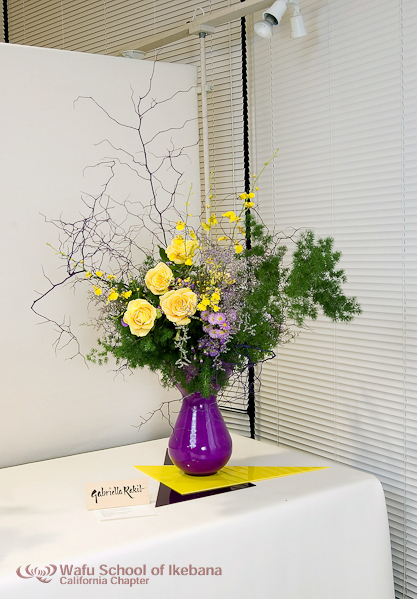 I can 100% recommend it.